Just stick it in the microwave, and "hot"! Thanks, Brandon. Is this a "beef cake" joke? 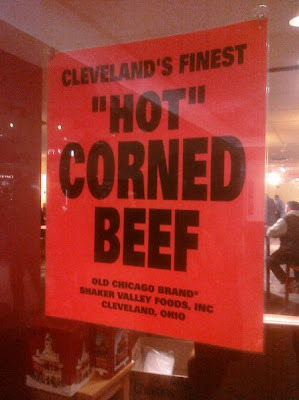 WV: neude--how we'd like to see our "hot" corned beef.